Collection time 07:00 am and departure 07:30 am. Minimum 10 people. 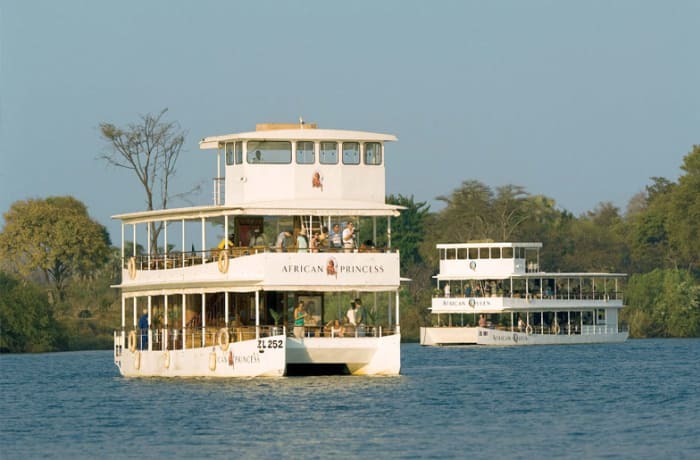 The two-hour sunrise cruise promises not only the early morning yawn of the hippo, the cry of the fish eagle and delicate reflections on still water, but also a sumptuous breakfast fit for royalty. 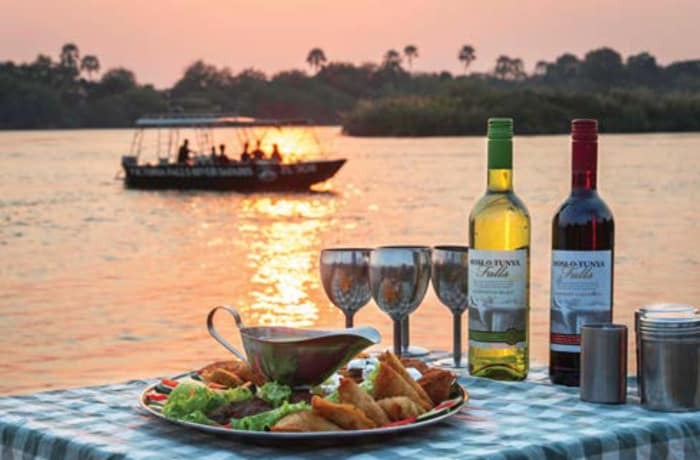 This is the ideal way to start your day of exploring, so make the most of the morning light and book a tranquil morning cruise now!